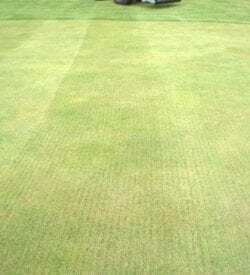 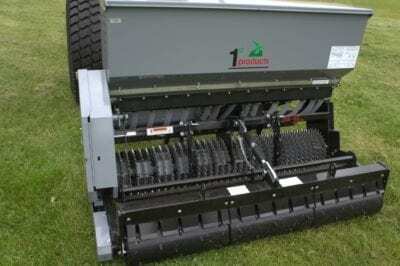 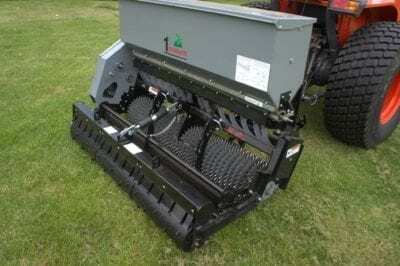 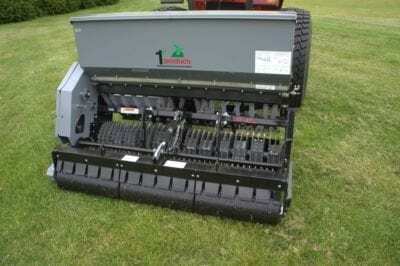 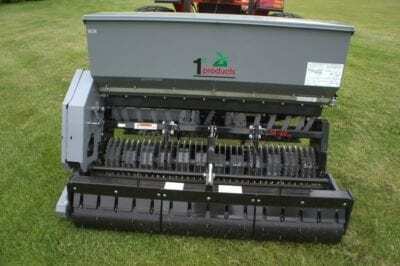 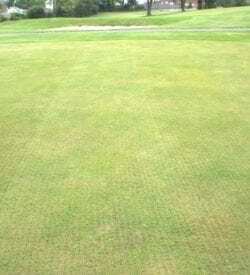 The Power seeder shaft is designed for fine manicured turf on golf course tees, greens, and fairways. 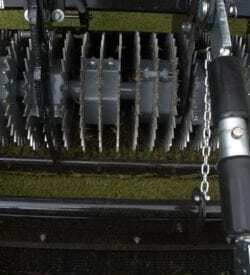 The unit operates similar to a slicer shaft but requires less horse power by using a cluster of slicer blades attached to vibrating rotor. 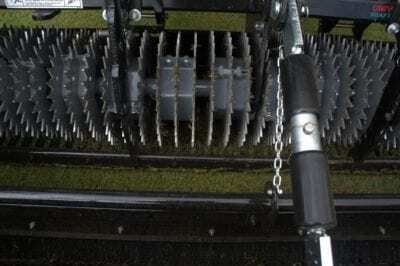 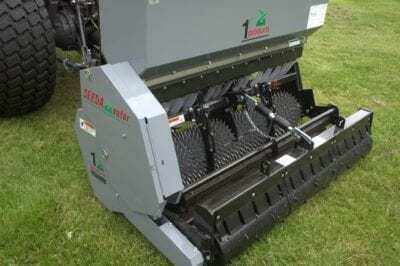 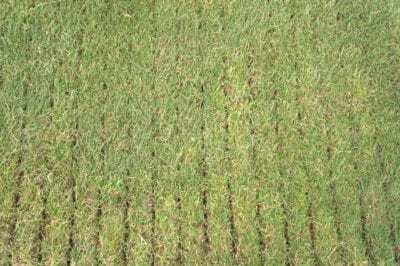 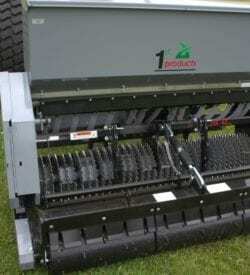 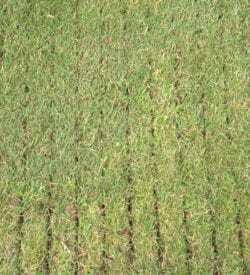 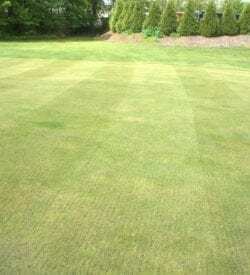 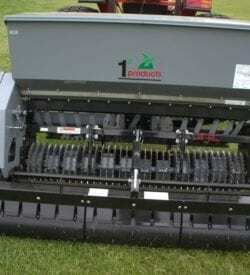 The vibrating slicer blades operate on 1 ½” centers moving the seed down through the turf canopy and thatch resulting in great seed to soil contact with minimal damage to the playing surface. 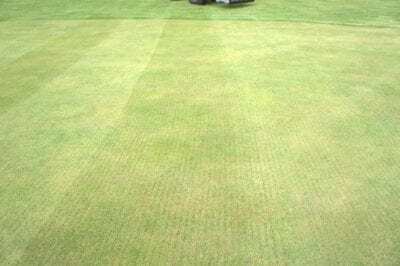 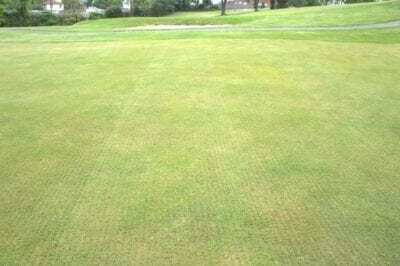 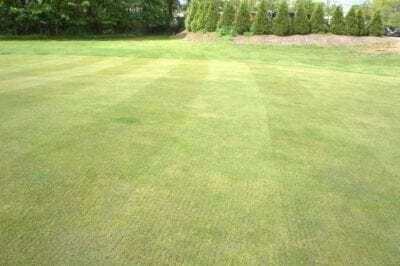 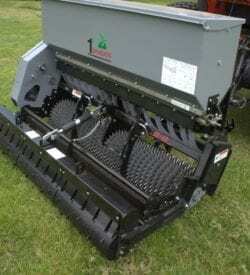 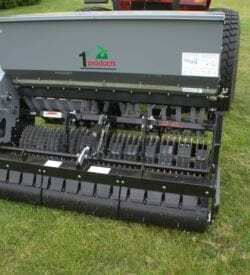 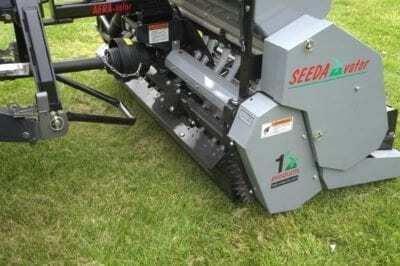 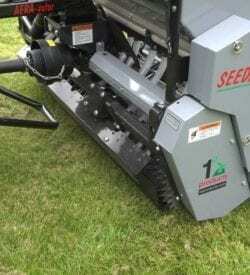 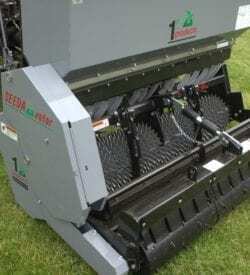 The new power seeder shaft can seed in the shallowest rooted areas without lifting or tearing the existing turf that allows the newly seeded surface area to recover faster reducing down time.